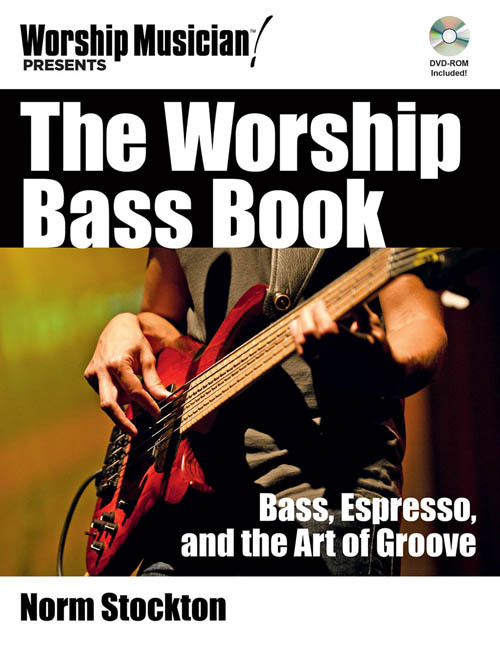 As opposed to a systematic pedagogy for bass playing (many such resources already exist), The Worship Bass Book is a fun and informal, yet extremely practical, resource for bassists playing in the worship environment. Acclaimed bassist and music educator Norm Stockton covers a broad range of topics in bite-size chunks, allowing players to emerge with solid perspectives and a practical understanding of effective bass playing in a rhythm section. Players at all levels will find helpful insight into topics, including phrasing, a passion for the groove, tools of the trade, fingerboard familiarity, musical styles, slap and tap techniques, bass and drum synergy, solo bass arranging, real-world groove lessons, and much more.